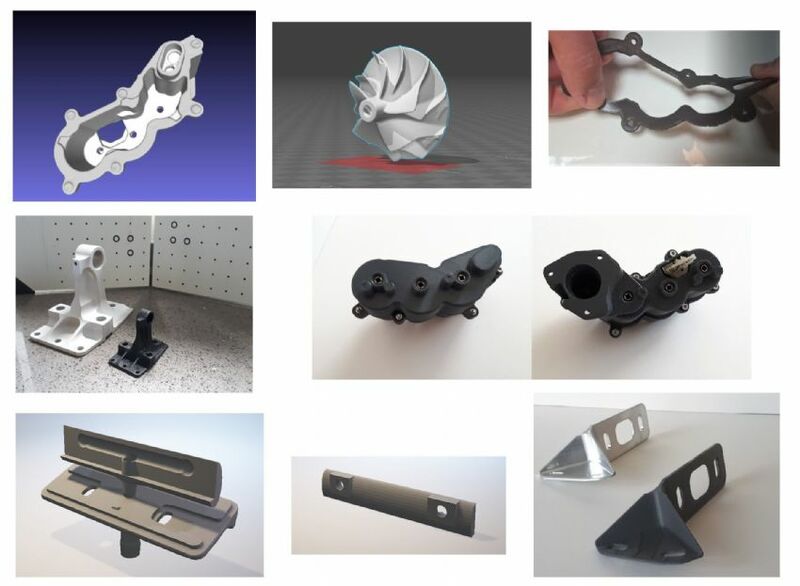 TCMUK 3D supply high quality components and prototyping to all industry sectors, including but not limited to; Automotive Aftermarket, Aerospace Prototyping, Construction Modelling. We pride ourselves on the quality of our carefully selected materials and beautifully engineered parts. Email us your files, sit back and let us bring your ideas and products to life. Our 3D Printing Service is a cost effective way to produce prototypes, Low Volume Parts and Components. 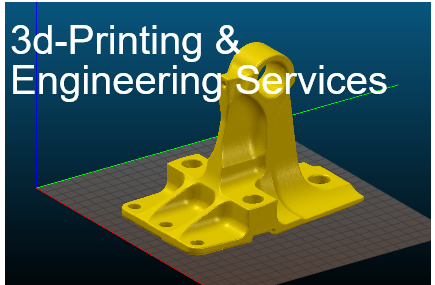 Due to the size, complexity, material usage and build times we can only provide a quote based on your supplied STL files. To get a quote, please send your file to us, stating what material, colour and how many you need printing. Confidentiality – we know that the files you pass to us maybe commercially sensitive, for that reason, once your print is completed and you are happy with it, we delete the files from our system. But, if you wish to go that little bit further we can also sign an NDA, just send us your Non Disclosure Agreement.